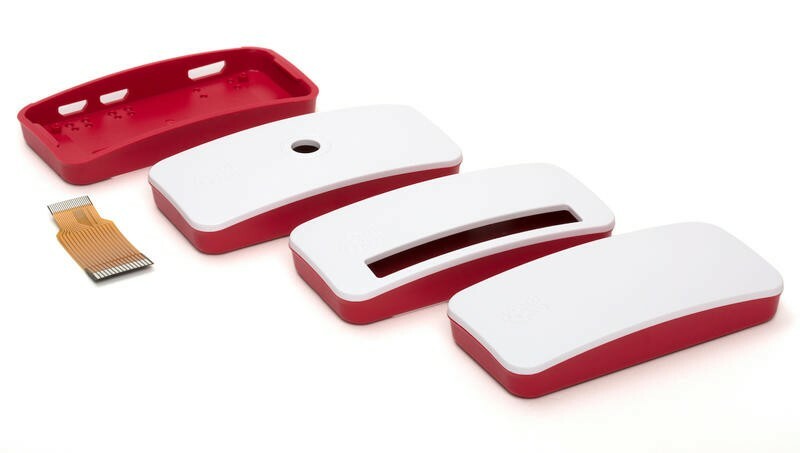 There’s a new Raspberry Pi in town. The Raspberry Pi Foundation officially announced the Raspberry Pi Zero W this week, a new and ultra-affordable computer that builds on last year’s Raspberry Pi Zero. It only costs $10. 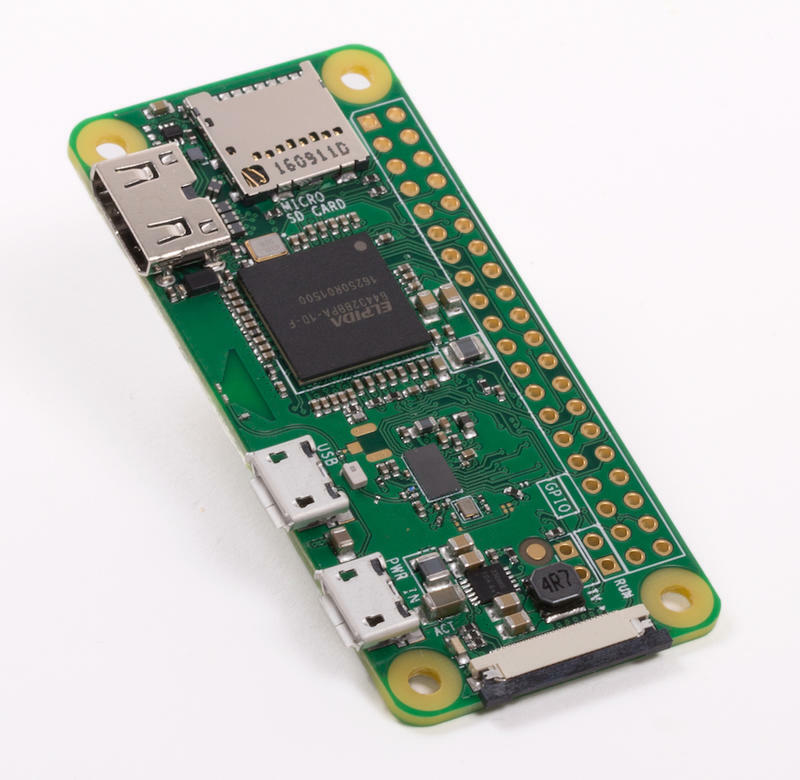 The Raspberry Pi Foundation was quick to upgrade the Pi Zero, which was only introduced back in November of 2015. Ars Technica got the scoop on the new Raspberry Pi Zero from product lead Matt Richardson. Most folks are still going to want to go with something more robust, like the Raspberry Pi 3, which offers full-size USB ports and other niceties. But you’ll still get other features here, like microUSB, mini-HDMI and a camera connector. Sometimes that’s all you need, especially now that you can pair up a Bluetooth keyboard and mouse. The new Raspberry Pi Zero W will cost about $10 and will be available from all places you can usually buy the Raspberry Pi. I’ll probably wait until it pops up on Amazon before ordering mine.